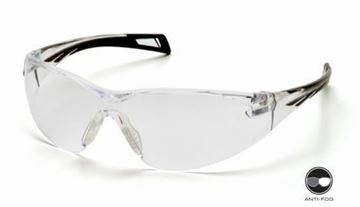 The Pyramex Reatta safety glasses range is designed lightweight with a stylish dual colour frame and vented lenses which prevent fogging. 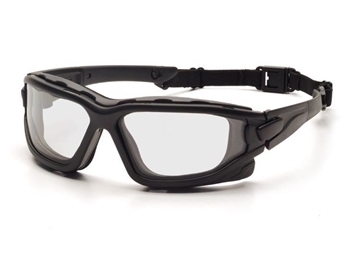 The Pyramex PMX Slim safety eyewear is designed with a slim fit for smaller facial features. 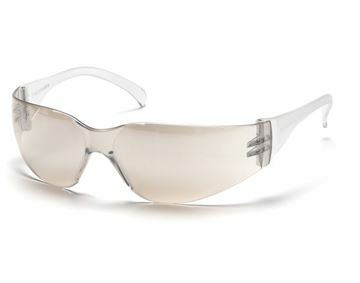 Pyramex PMX Slim is designed with a slim fit for smaller facial features. 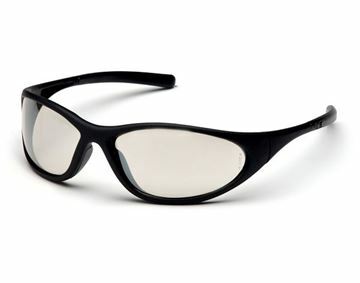 The Pyramex PMX Slim is Designed with a slim fit for smaller facial features. 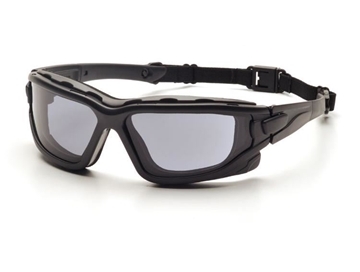 The Pyramex I-Force's sporty, lightweight design eliminates the bulkiness and weight of a goggle, yet still provides ultimate anti-fog performance. 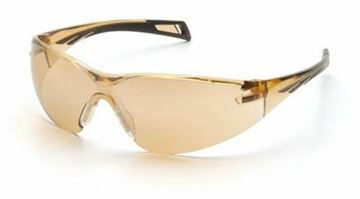 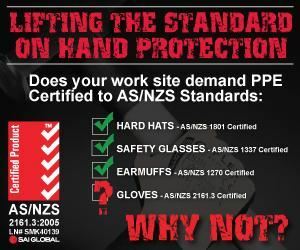 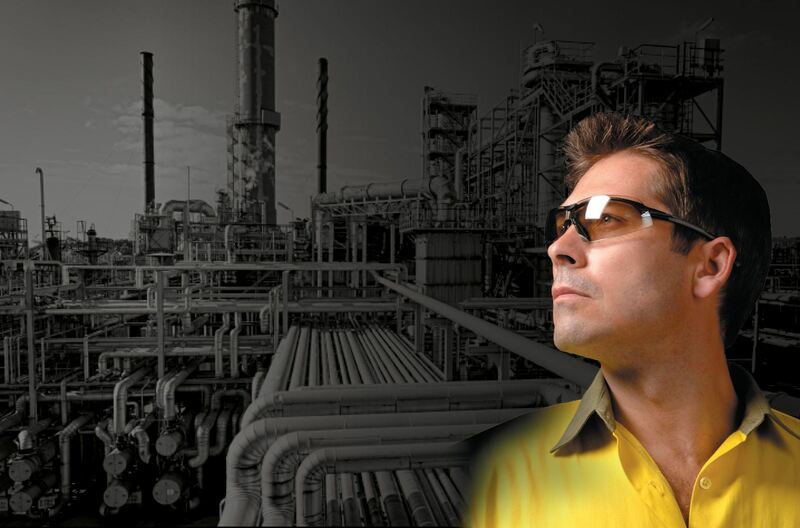 The Pyramex Protocol safety glasses range is designed for optimal style in safety eyewear. 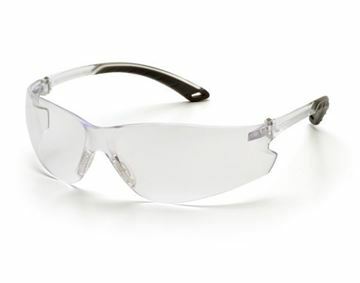 The Pyramex Venture 3 safety glasses is balanced providing the best possible fit. 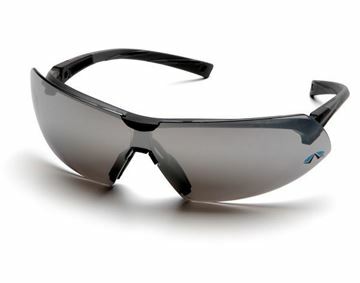 The Pyramex Goliath range offers maximum protection with a stylish frame. 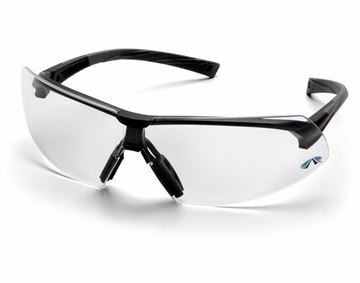 The Pyramex Montego range offers lightweight and flexible design with safety and style. 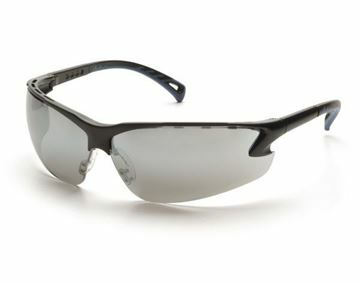 The Pyramex Exeter range offers maximum protection in a sport style frame and lens. 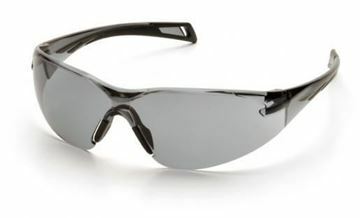 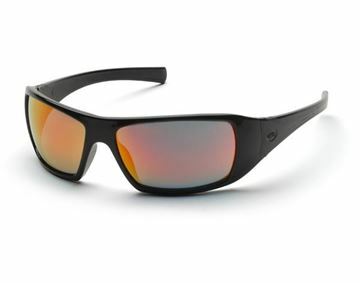 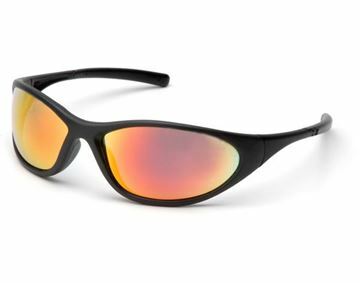 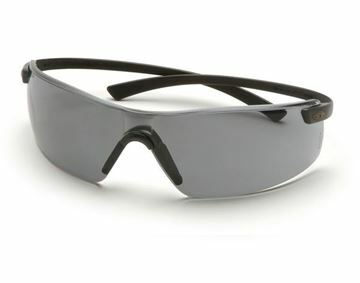 The Pyramex Exeter range of protective eyewear offers maximum protection in a sport style frame and lens. 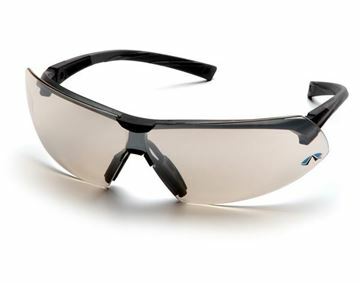 The Pyramex Onix range offers lightweight and flexible design with safety and style. 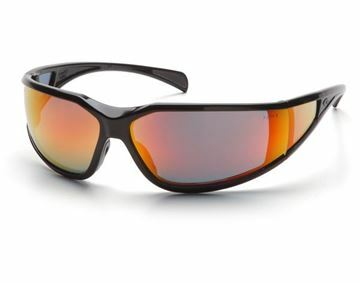 Suspended lens provides stylish look, comfort fit, panoramic view and maximum protection. 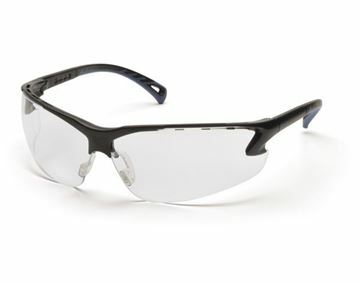 The Pyramex Integra safety glasses range is designed for reliable performance. 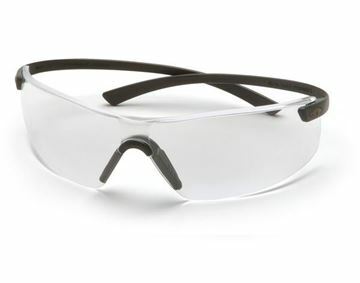 The Pyramex Zone II safety glasses range is designed lightweight for comfortable wear in any situation. 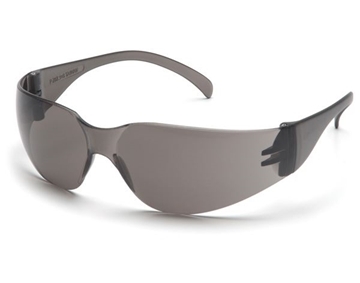 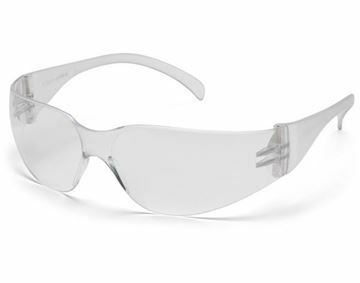 The Pyramex Itek protective eyewear range offers frameless protection, ideal for all-day wear. 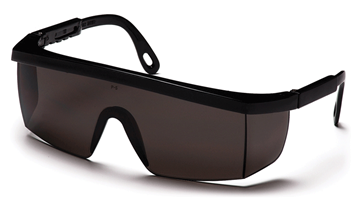 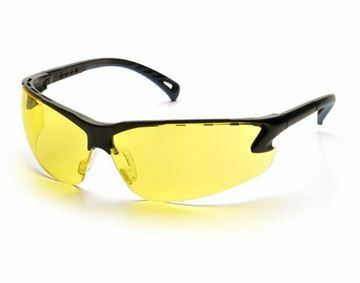 The Pyramex Itek protective eyewear range offers frameless protection. Lightweight and comfortable, ideal for all-day wear. 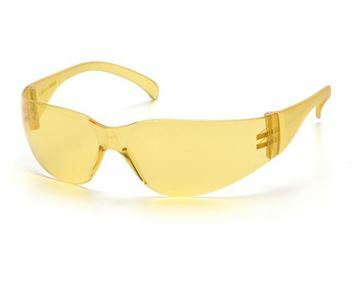 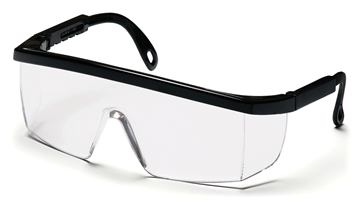 The Pyramex Intruder safety glasses range is designed for economical safety protection. 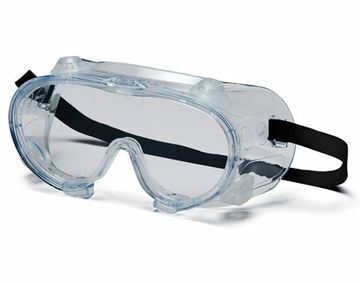 The Pyramex Capstone Chemical Safety Goggles feature scratch-resistant lenses, coated to prevent fogging, and can fit over prescription glasses. 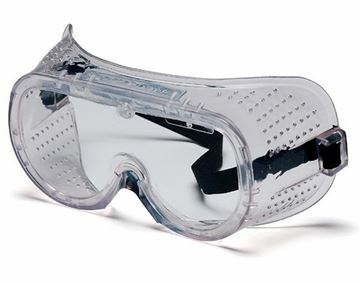 The Pyramex V2G-XP Safety Goggles feature the Thermo Lens System which provides excellent resistance to fogging caused by the temperature difference between indoor & outdoor or between on-site and ambient environment. 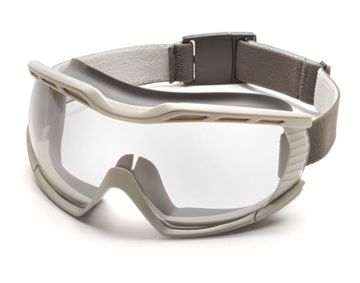 The Pyramex Capstone 600 Series Safety Goggles offer protection from excessive glare, and features an indirect ventilation system frame which prevents fogging by providing a sufficient outlet for body heat. 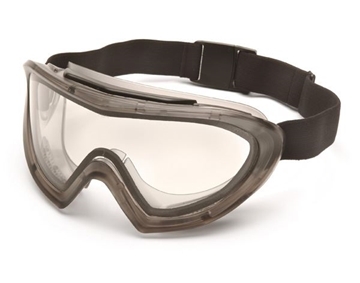 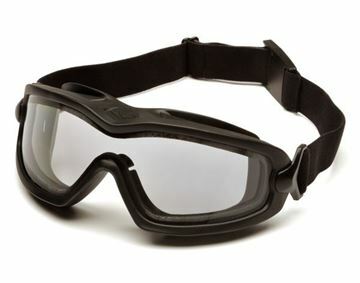 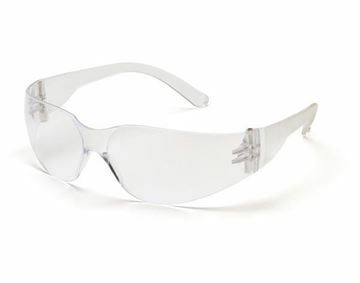 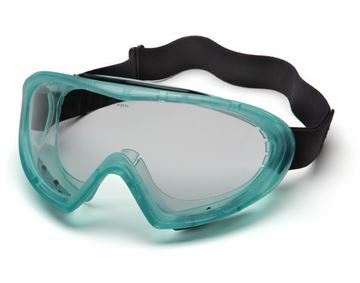 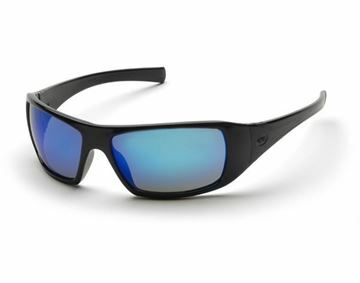 The Pyramex Chemical Splash Vented safety goggles feature vent caps to restrict influx of chemicals and provides 99% protection from harmful UV-A and UV-B rays. 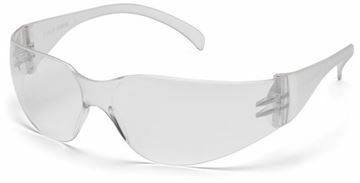 The Pyramex Perforated/Vented Safety Goggles provide excellent ventilation and provides 99% protection from harmful UV-A and UV-B rays.